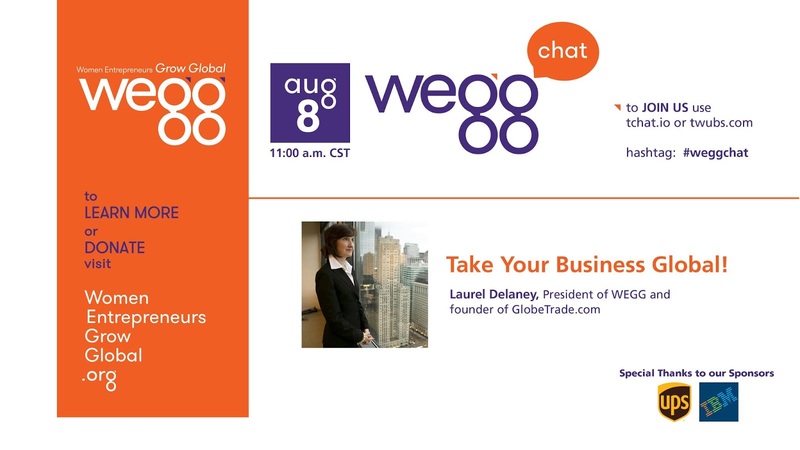 Join a weggchat™ via Twitter with Laurel Delaney on "Take Your Business Global!" 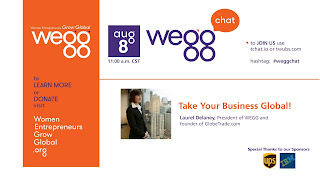 August 8 at 11:00 a.m. Central time. Instructions here. You must have a Twitter account to join. Have your questions ready! Ways to optimize your technology supply chain. Businesses planning to go global should build their processes to follow the toughest privacy standards. In Sri Lanka, Mastercard makes it easier for businesses to accept electronic payments, regardless of a payment brand. Starbucks and Alibaba are looking together to transform coffee consumption in a nation once known for tea. More UK SMEs are selling internationally than at anytime within the last year, with 32% making at least one foreign transaction a month.